"Tenth annual report of the Board of Regents of the Smithsonian Institu"
Tenth annual report of the Board of Regents of the Smithsonian Institution, showing the operations, expenditures, and condition of the institution, up to January 1, 1856. and the proceedings of the Board up to March 22, 1856. Annual Report of the Smithsonian Institution. 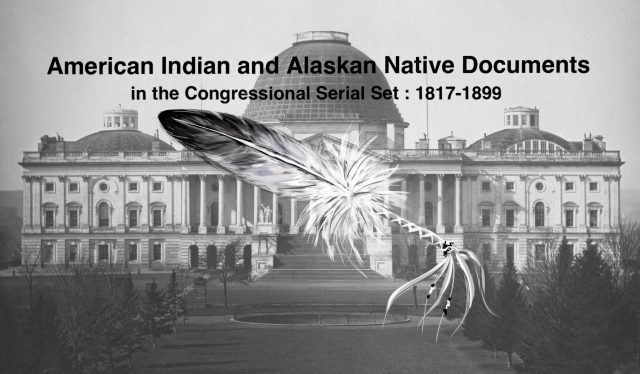 Research and publications relating to the American Indian.